We Will Rise: Michelle Obama’s Mission to Educate Girls Around the World featuring Meryl Streep, Freida Pinto, and Isha Sesay premieres tonight, Wednesday, Oct. 12, on CNN/U.S. and CNN International at 9:00pm in simulcast. According to the USAID, more than 62 million adolescent girls around the world are not enrolled in school, yet societies with educated girls have lower rates of infant mortality, higher GDPs, and contribute to the financial success of their families. The one-hour film, We Will Rise, explores stories of sacrifice, perseverance, and success among girls in Liberia and Morocco who are pursuing their educations despite societal pressures, family obligations, and few financial resources. We Will Rise will encore Thursday, Oct. 13 at 12:00am. 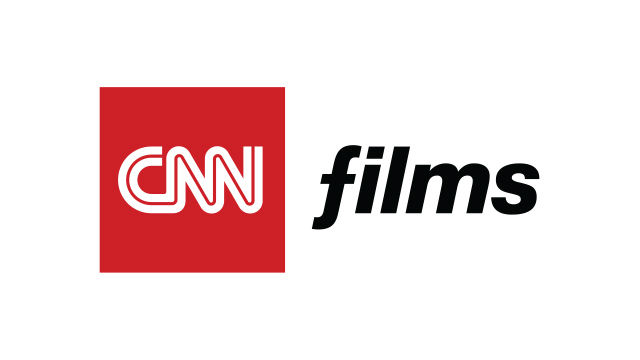 The film premieres on HLN on Saturday, Oct. 15 at 12:00pm. All times Eastern.